Today i got to see first hand both the sadness and loss of hope that comes with poverty, and at the same time the joy and heartwarming love that comes from helping your fellow man. For the next few days we are visiting multiple ministries that a local church is involved in. The church, Powerhouse, is a church that is desiring to be like Jesus in their local communtiy. 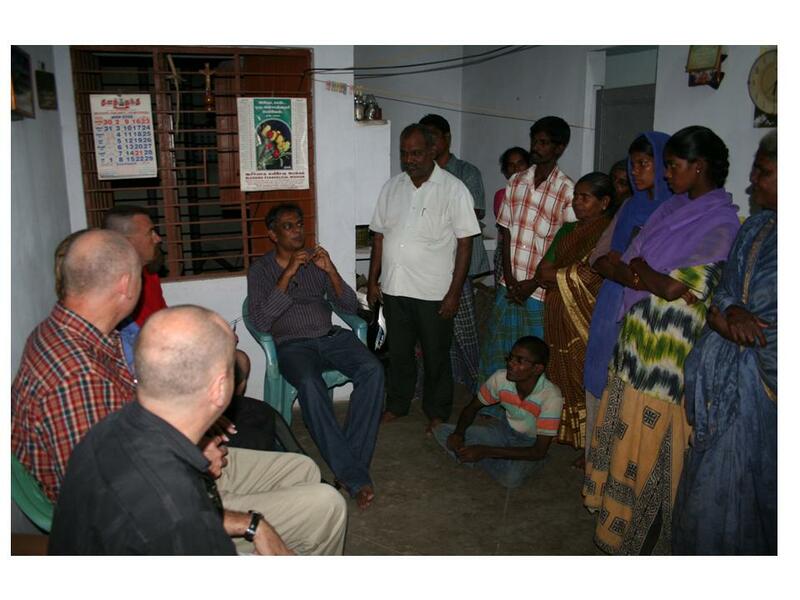 Through multiple chruches and partnerships they are making an impact on Sothern India. 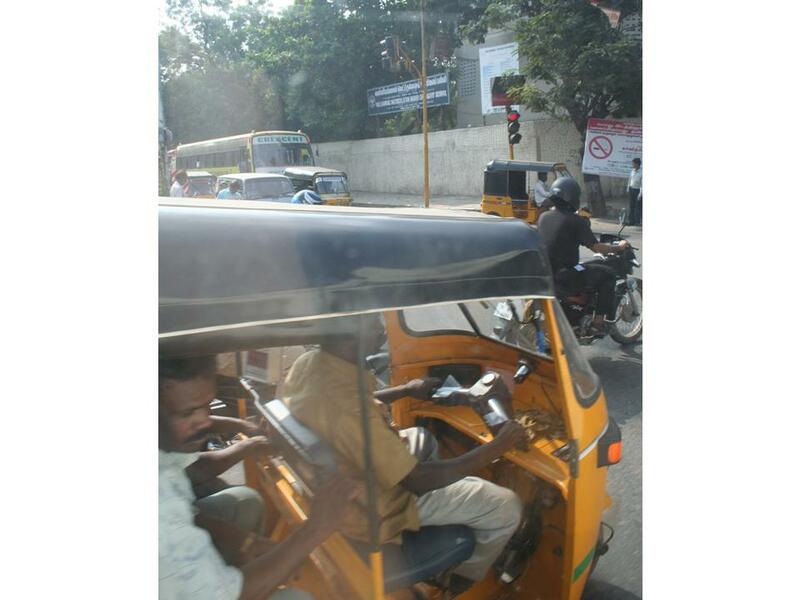 Below you will find pictures from three of our Journeys as we race around the CIty of Chennai. Please Continue to pray for us as we try to learn how we can best partner with Powerhouse to impact our world. 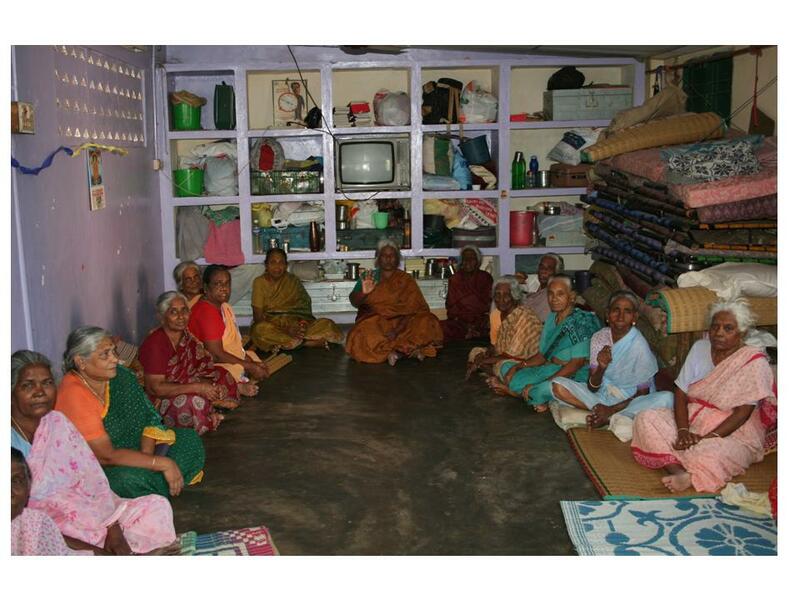 This is a picture of a group of elderly women that were previously living on the street. 60% of India lives below the poverty line. That means they make less than $1.00 a day. Beacuse of the huge amount of poverty elderly, disabled and children are viewed more as a burden. This ministry, Areuwe, takes in these women and others and provides hope. They teach them skills that can be used to get a job, They provide care for the sick, and they teach them other skills to help them at their most basic needs. As a result they are open to hearing about the love of Christ and the freedom that comes froma relationship with him. 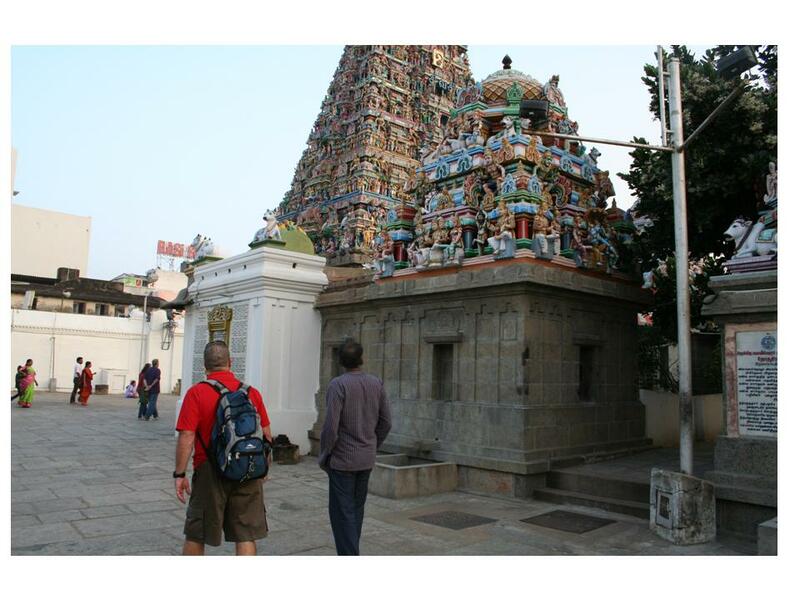 Our next stop took us to a hindu temple. It was heartbreaking to see the difffernt people worship multiple gods. As we learn more about Hindu, I am taken back by the cast system that is part of the religion. Because of a belief in recarnation, there is no hope to move up in the cast system. Hindus believe that if you accept the role in life you are given and are a good hindu you will be reincarnated to a higher level. Therefore if you are poor you have no desire to ever be more than that. It is an interesting contrast to christianity that provides hope through Christ sacrifice. It is a free Gift. Through Him there is always hope. The last stop of the day was at a “slum” as they call it. The slum was visit was a communcal group of people that had been displaced 3 times. They were hit directly by the Tsunami a few years ago and as a result lost many family members and friends. They were then moved to a grass hut type village, by the government. That village burnt down forcing them to move to a refuge type tent city. Just reacently they were given small homes in a buildign a several miles away from the coast. It was heartbreaking to see the poverty in the homes, but it was heartwarming to see the joy and laughter on the children’s faces. In the picture, jake, the pastor of Powerhouse is sitting down in the grey shirt. One of the many satellite churches he heads up meets in this slum. The pastor of the slum church is standing in the white shirt. the last image is for my sister whitney. And yes Whitney it does look just like the amazing race…. Mark, thank you for keeping the blog up for us like this. It is such a gift to read how you (and your family) are doing. We’re thinking of you guys. Have a fun time in India! Seriously…bring home a tuk-tuk for me. Can’t you just see me driving that in the streets of Austin? Good luck and stay safe.